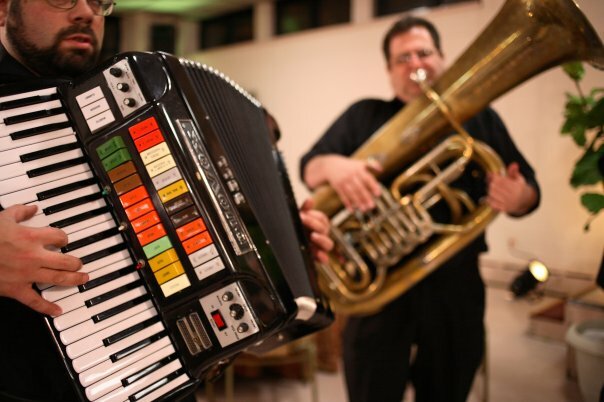 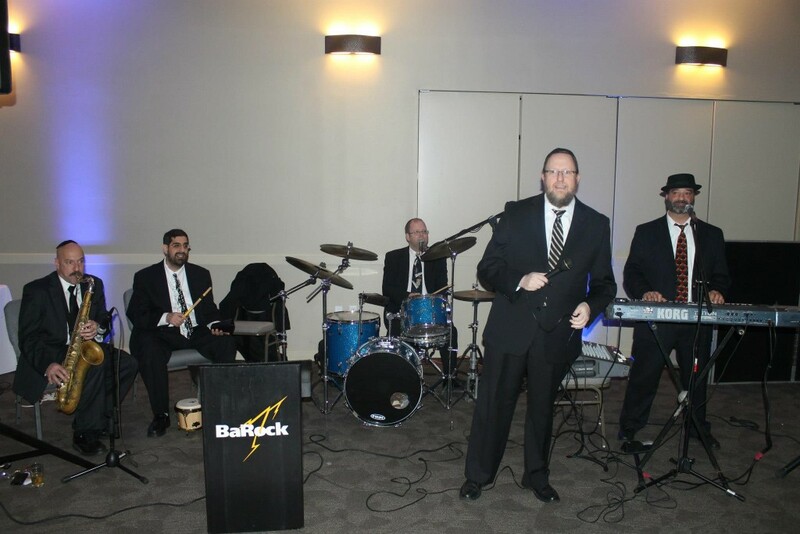 Since its inception in 1993 BaRock Orchestra, under the leadership of founder, Ari Greene, has become a force unlike any other in the Jewish simcha music scene – a truly fresh, unique voice. 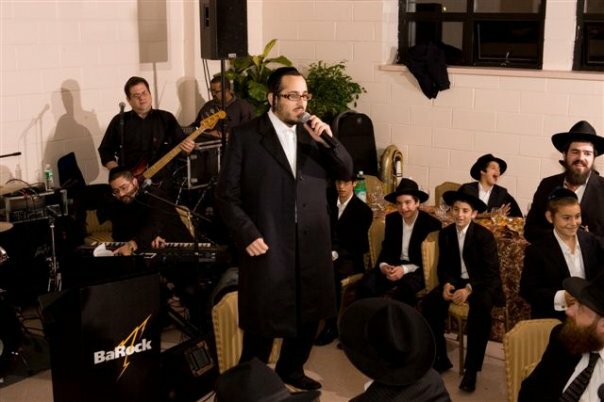 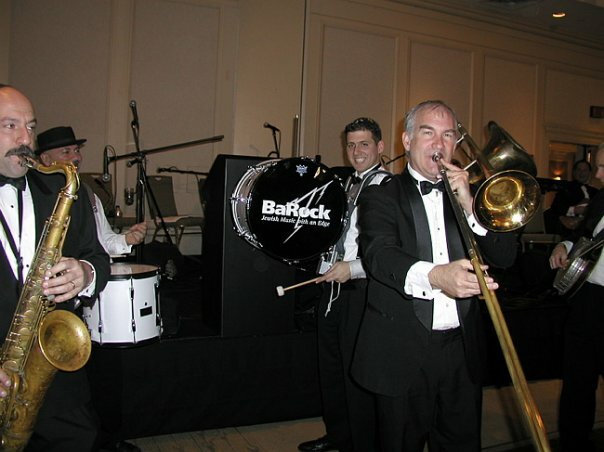 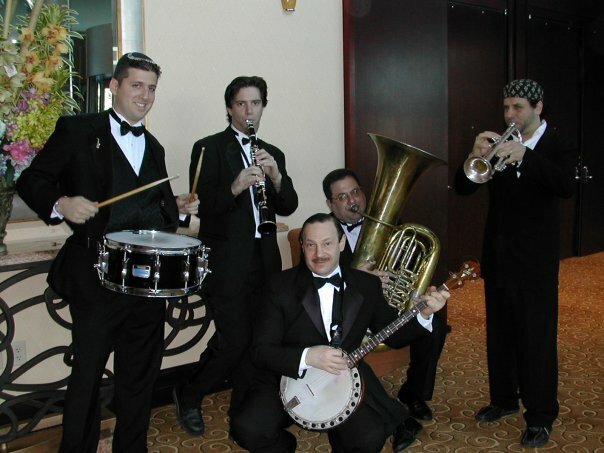 Utilizing his ten years of experience in the music industry, Ari has established BaRock as the choice for people who want to bring something truly unique to their simcha. 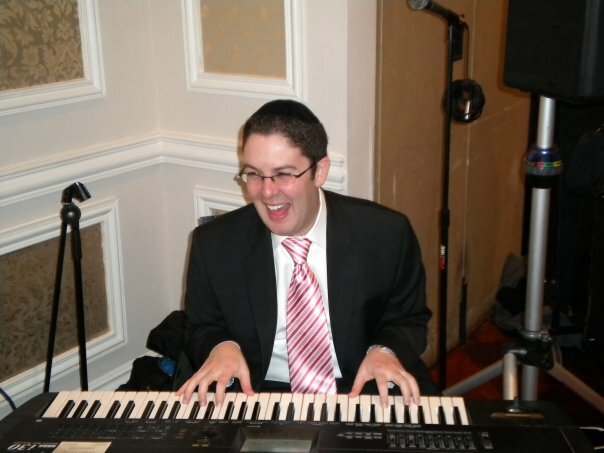 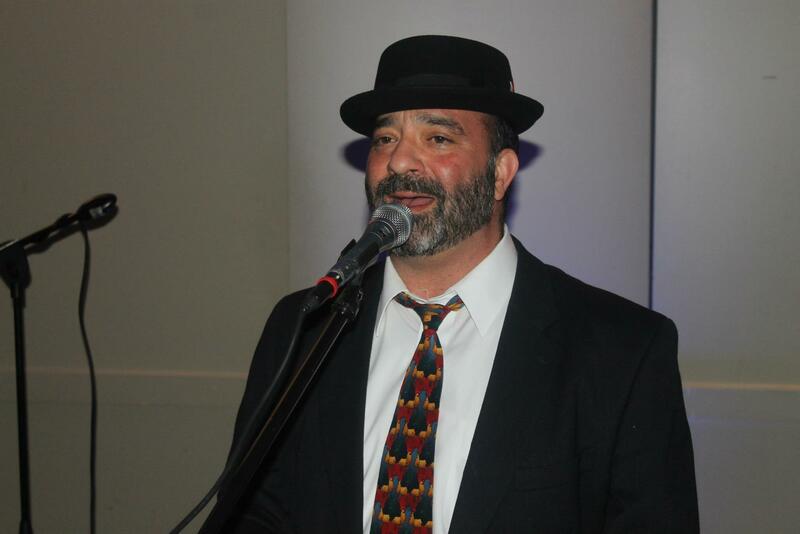 He is driven by the personal love for all styles of music and his understanding of the integral role that Jewish music plays in a celebration.